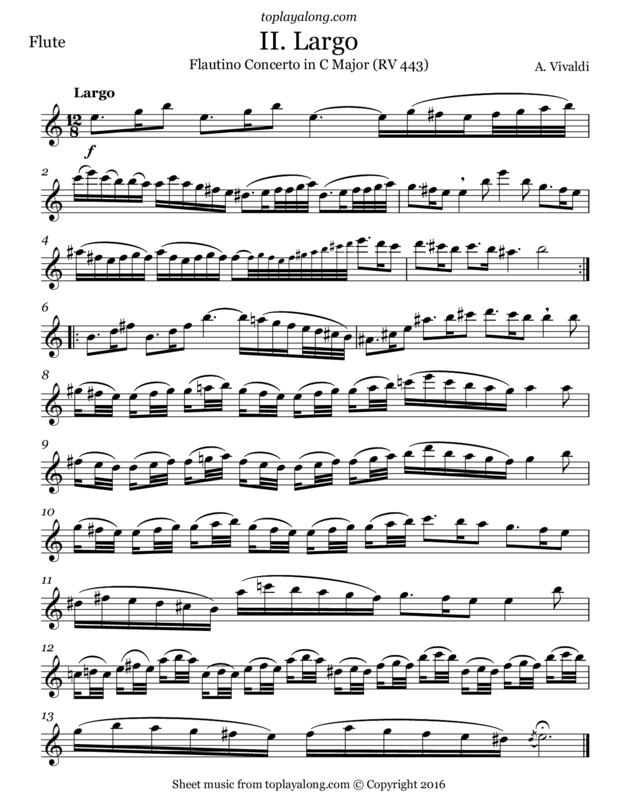 This is the second movement of the famous Piccolo (or Recorder) Concerto in C major Op. 44, No. 11, RV 443.